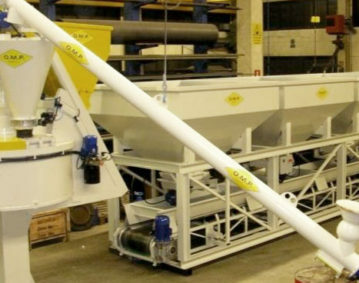 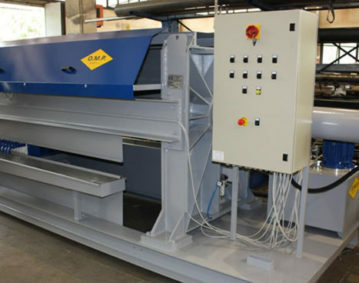 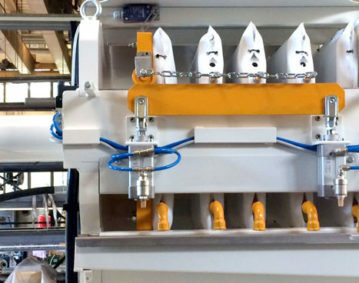 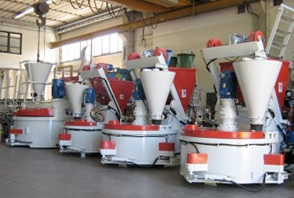 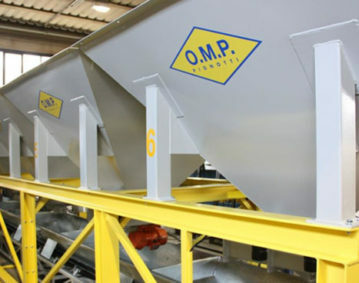 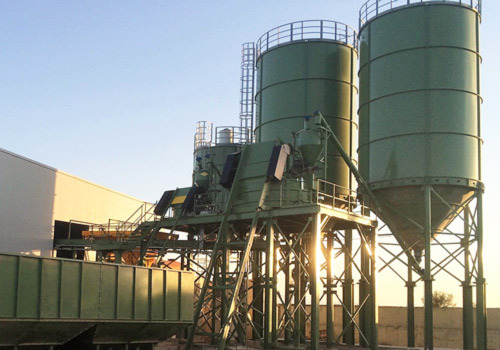 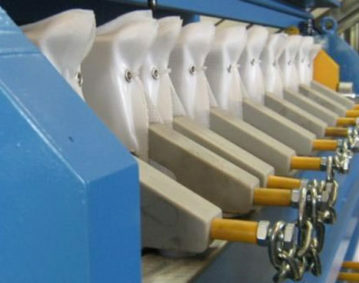 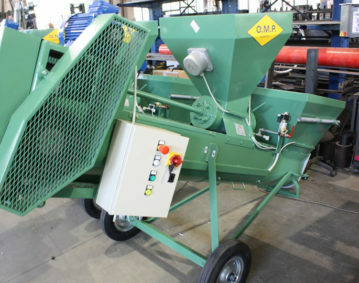 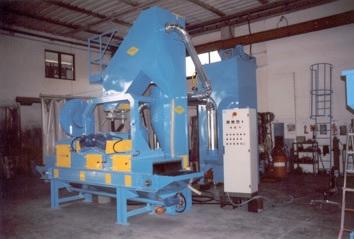 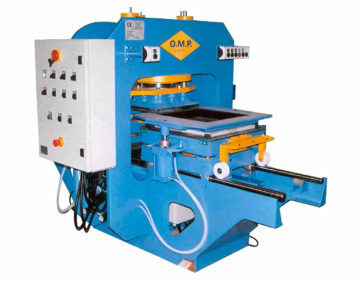 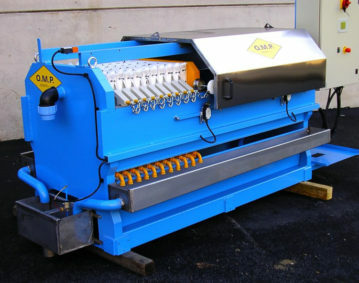 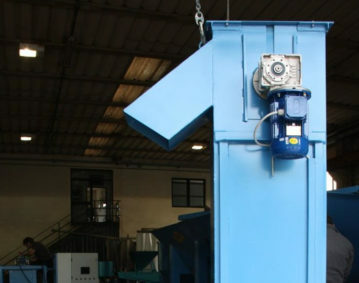 The OMP is dedicated to the production of plants and accessories for the production of terrazzo tiles, cement tiles, casting and vibrate tiles. 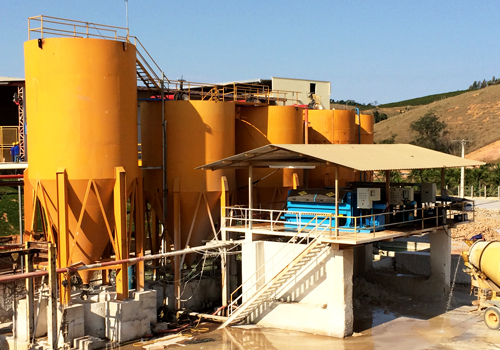 From design to construction of complete water treatment plant and filtration of water, side by side with clients by searching the complete satisfaction. 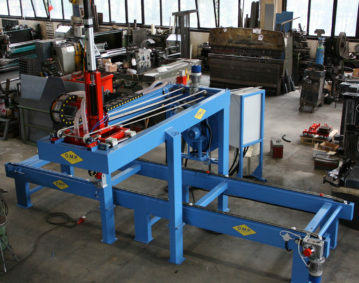 Qualified employees and technicians, forefront production technologies, production control systems.